The Fox News and Fox Business Network iPhone applications are mobile applications built specifically for iPhone and iPod Touch with software version (iOS) 7.0 or higher. The applications provide a way for you to stay tuned to Fox News and Fox Business Network wherever you go. 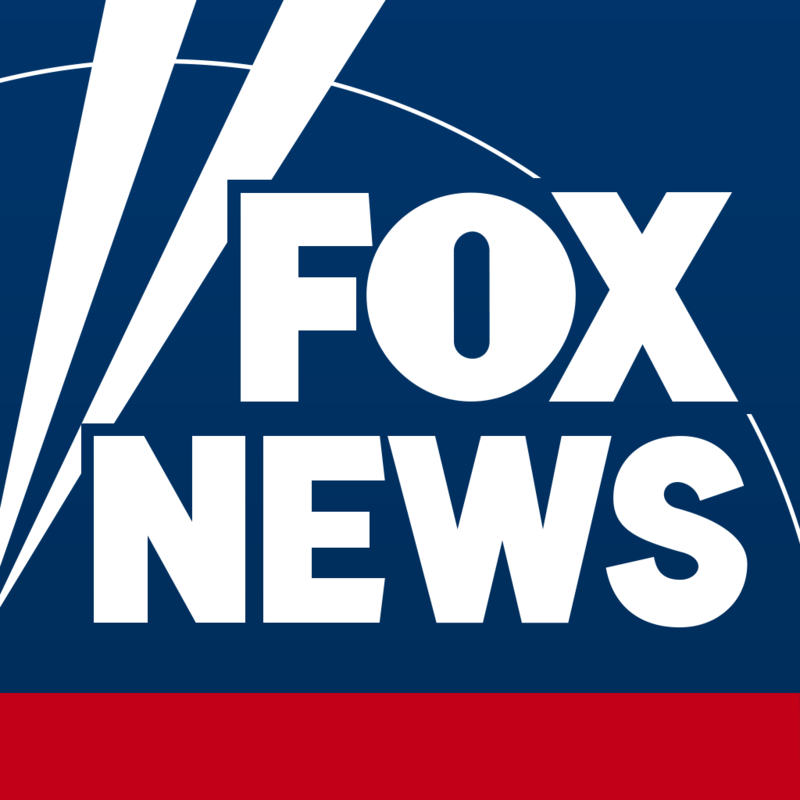 You can download the Fox News application here and you can download the Fox Business Network application here.